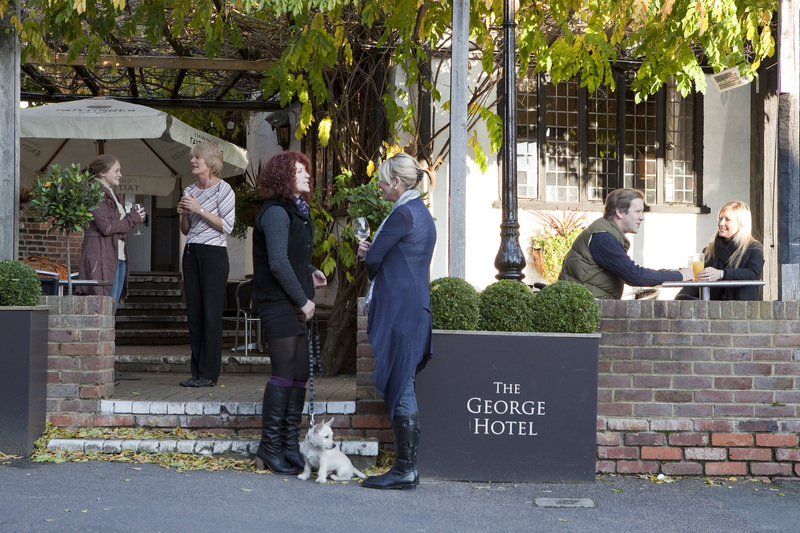 Set in the heart of the Weald of Kent, in the beautiful Garden of England, The George Hotel offers you the most exceptional of experiences, combining history, indulgence and outstanding service. 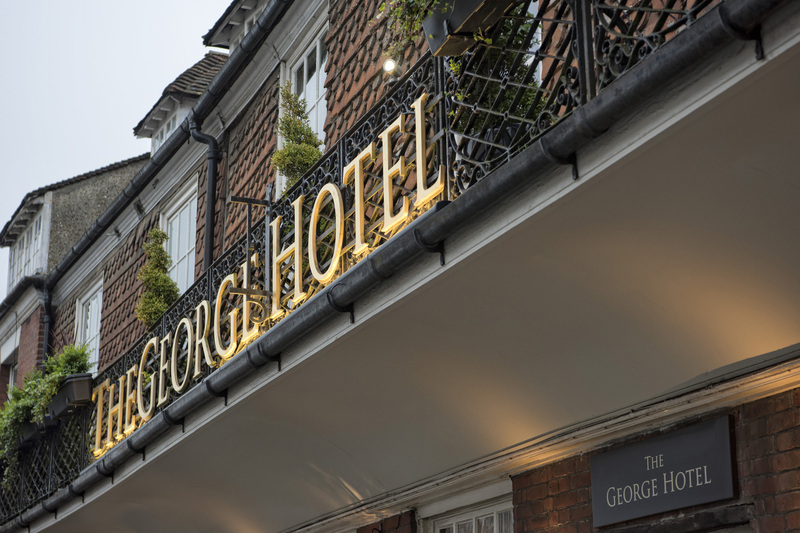 With your leisure time at a premium, The George is your perfect opportunity to relax and rejuvenate in fresh country air within elegant and welcoming surroundings. 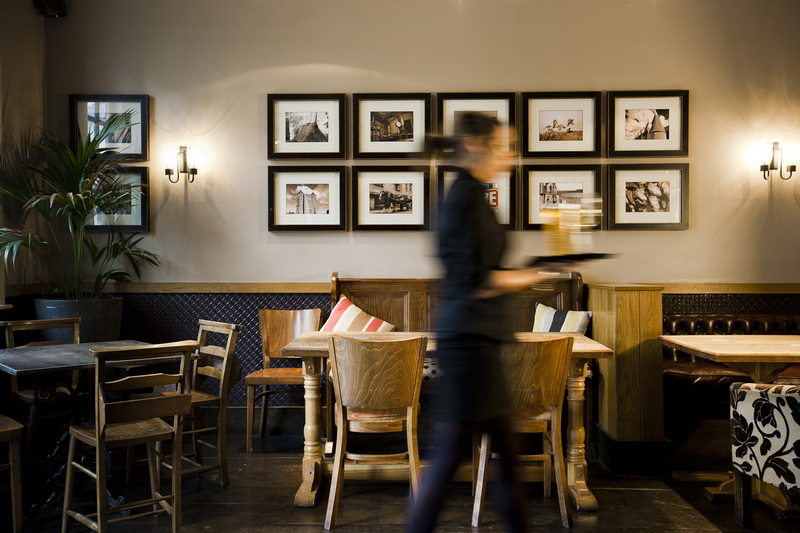 Our menus echo a desire for quality dining using only the finest, locally sourced, seasonal ingredients, resulting in dishes which are both exciting and delicious. 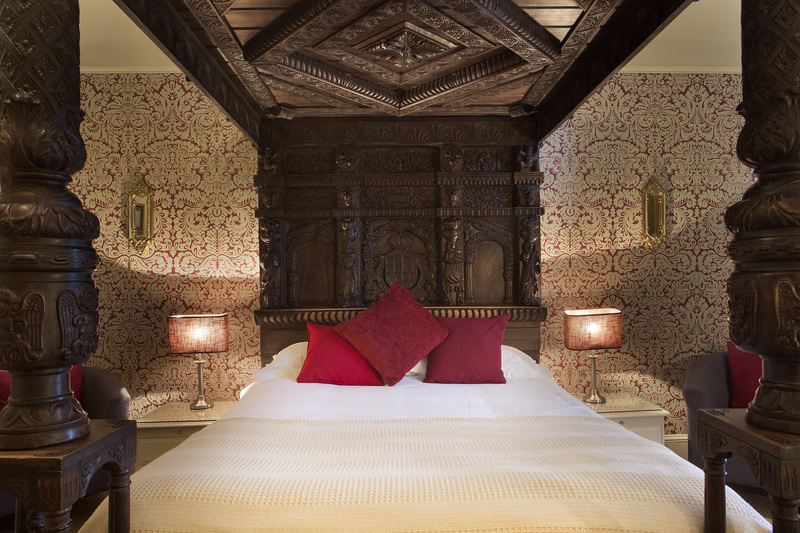 Dating back to 1300, The George is one of Cranbrook’s most historic buildings having played host to King Edward I in 1299, and Queen Elizabeth I in 1573. 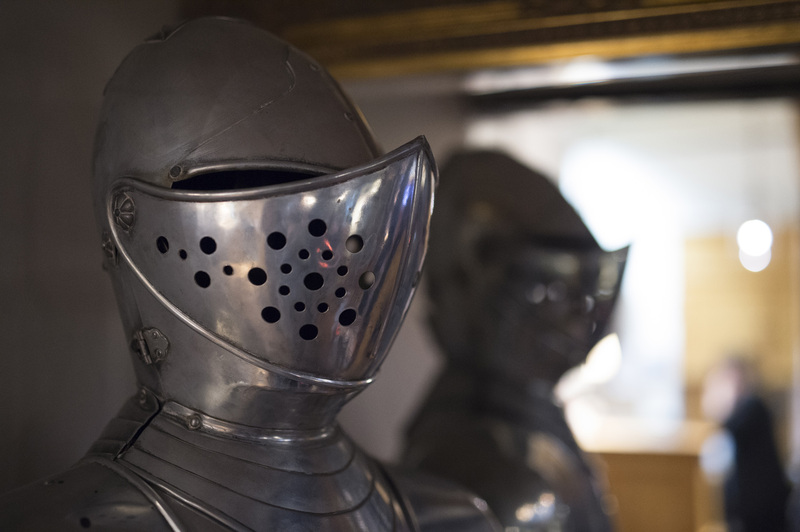 Yet the hotel’s rich history is fused with a contemporary twist – the magnificent staircase, flanked by two full suits of armour, leads up to 12 stunning, individually-designed rooms, combining period features with fresh, modern décor. 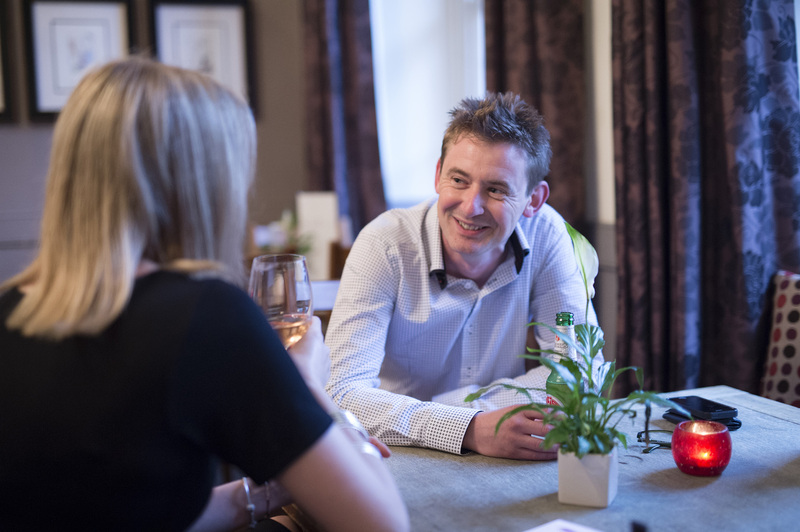 Our menus echo a desire for quality dining using only the finest, locally sourced, seasonal ingredients, resulting in dishes which are both exciting and delicious. 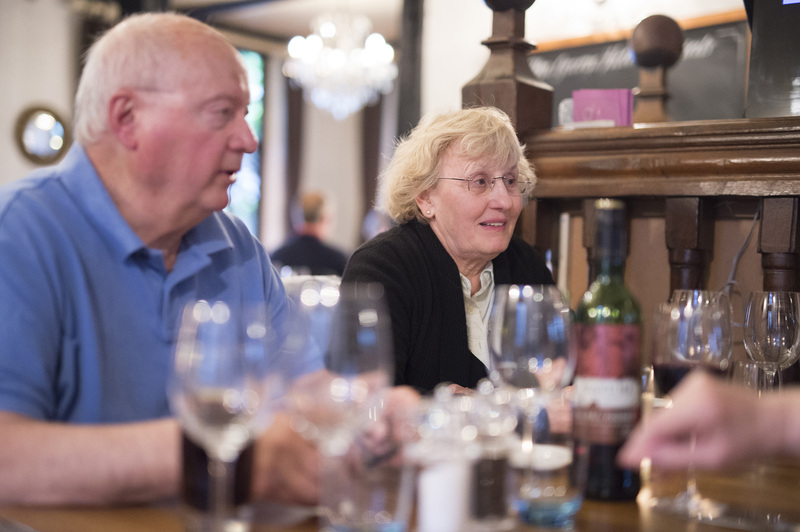 The excellent cuisine is complemented by a carefully selected extensive wine list spanning the globe. 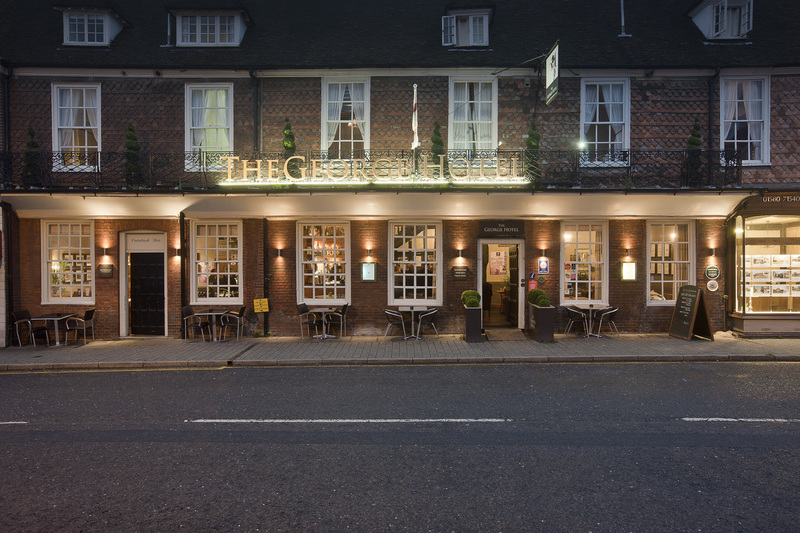 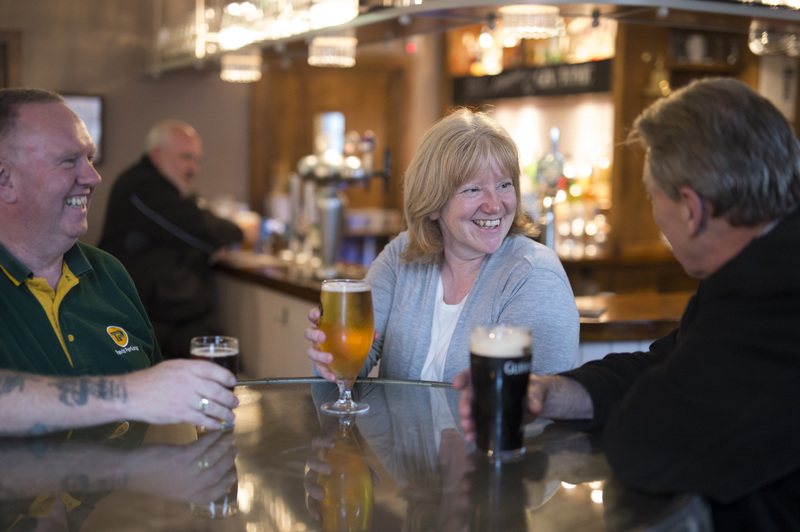 Perfectly positioned to enjoy the outstanding local beauty of the Kent and Sussex countryside, The George is the ideal base from which to explore the numerous attractions the area has to offer, such as Sissinghurst Castle Gardens, Royal Tunbridge Wells, and the Cinque ports of Tenterden.